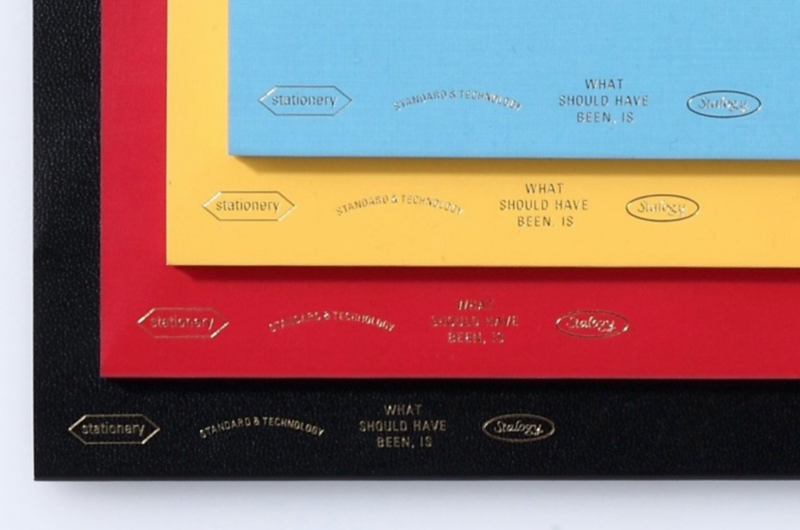 This is a HALF version of the Good Design Award winning STALOGY Editor's Series 365 Days Notebook for those who wish to have less page volume. 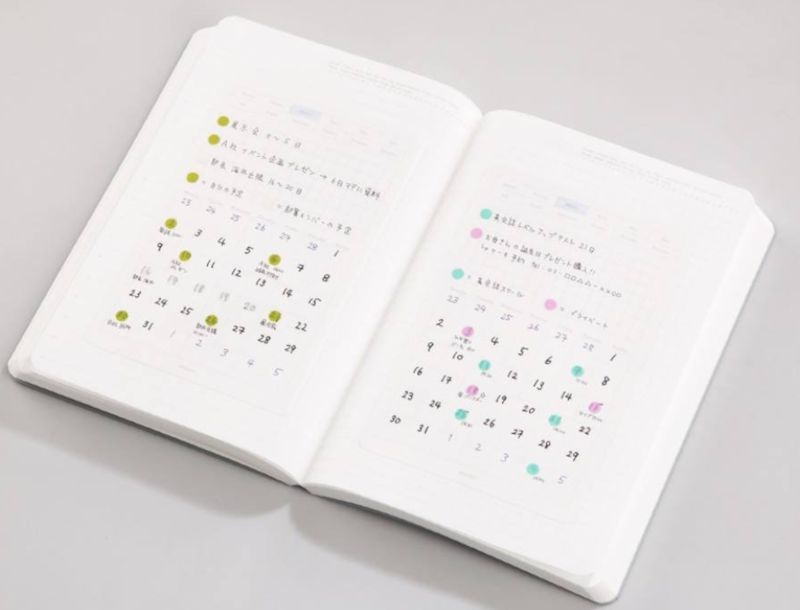 This notebook is originally designed especially for editors who use notebooks for various purposes, such as jotting down ideas, recording notes while covering stories, and organizing or laying out ongoing schedules, but you may use it for one-page-a-day journal, bullet journal, diary, planner. 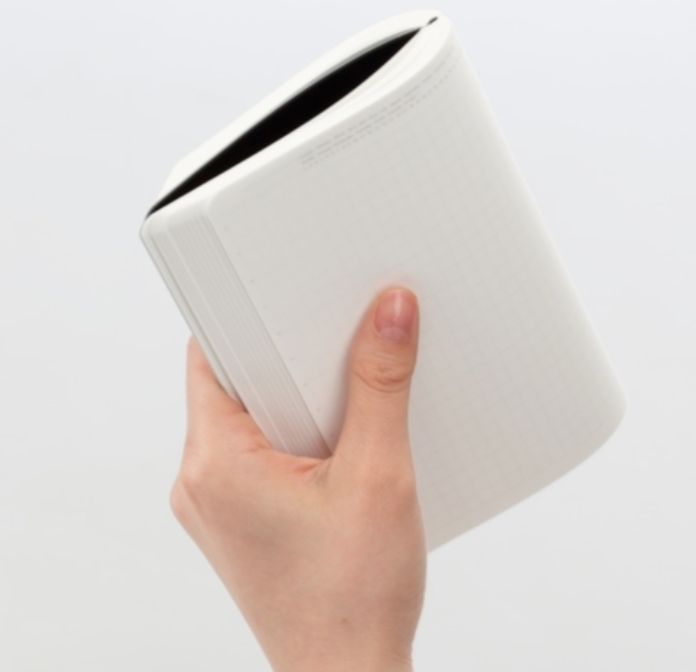 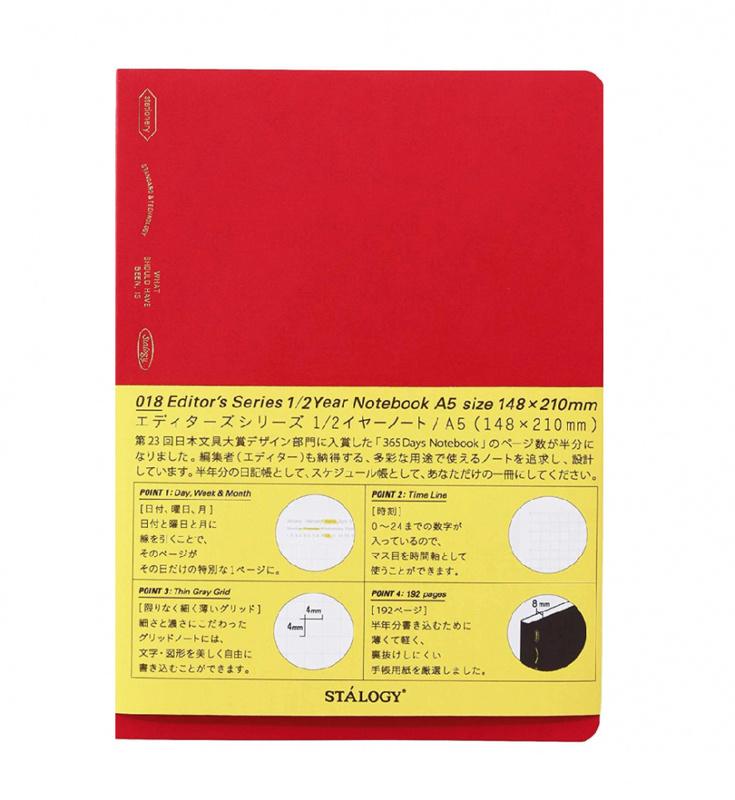 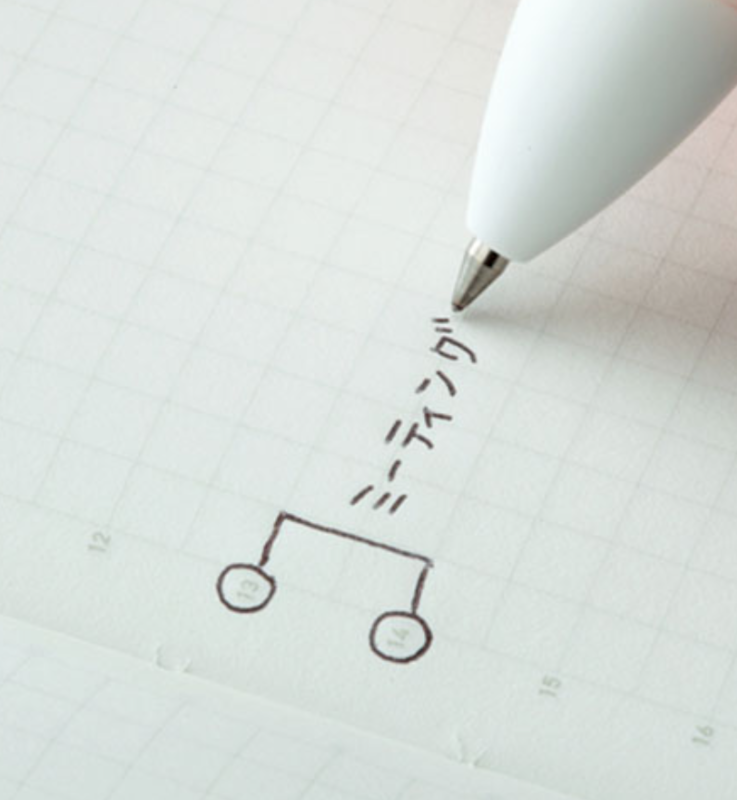 The paper is very thin and writes smoothly (similar to Hobonichi Techo with Tomoe River Paper).